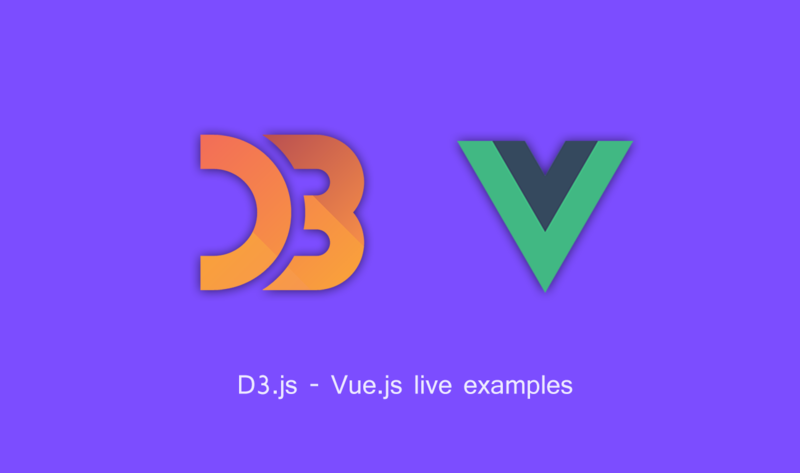 The author of this project has created live examples of D3.js on top of Vue.js. 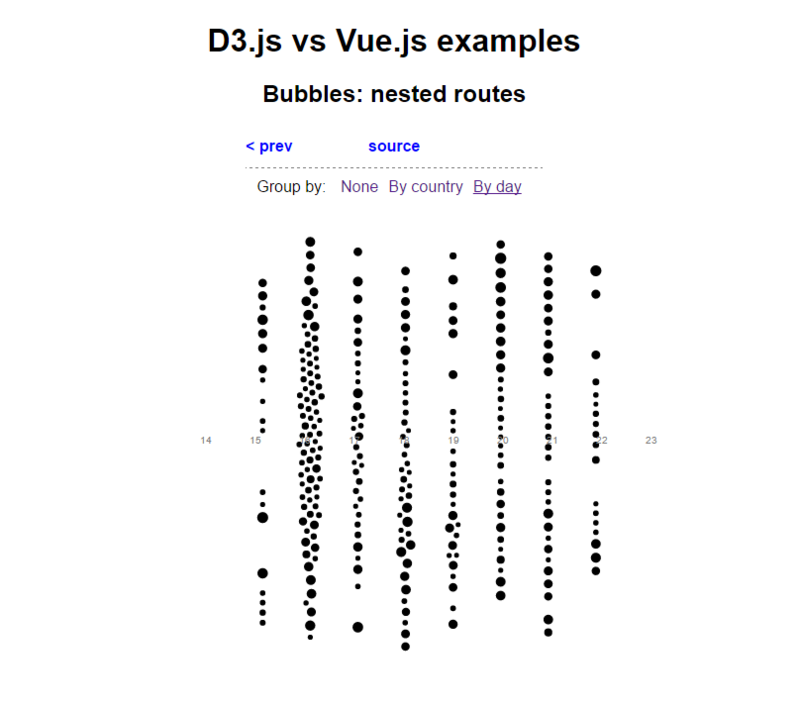 You can see all the examples here. The source code is available on GitHub. Created and submitted by Alexey Velikiy.